Many new home network security devices need to be the DHCP server in order for them to work properly. Currently, the only way to disable DHCP is to go to bridge mode. I realize that some cool Amplifi features also require it to be the DHCP servers but it would be nice if the owner of the system could make that choice without totally discarding Amplifi's routing features. I have a cunning way to do this as I also wanted to add a second DNS and with me using a vdsl modem I cannot manually add a home DNS sever I use for my non internet facing lab servers. I also did not want to put the device in to "Bridge Mode" as I feel I spent enough $$ on this device to disable functionality. Step 3 Use you Amplify without bridge mode and Set a DHCP Server up on any other device. 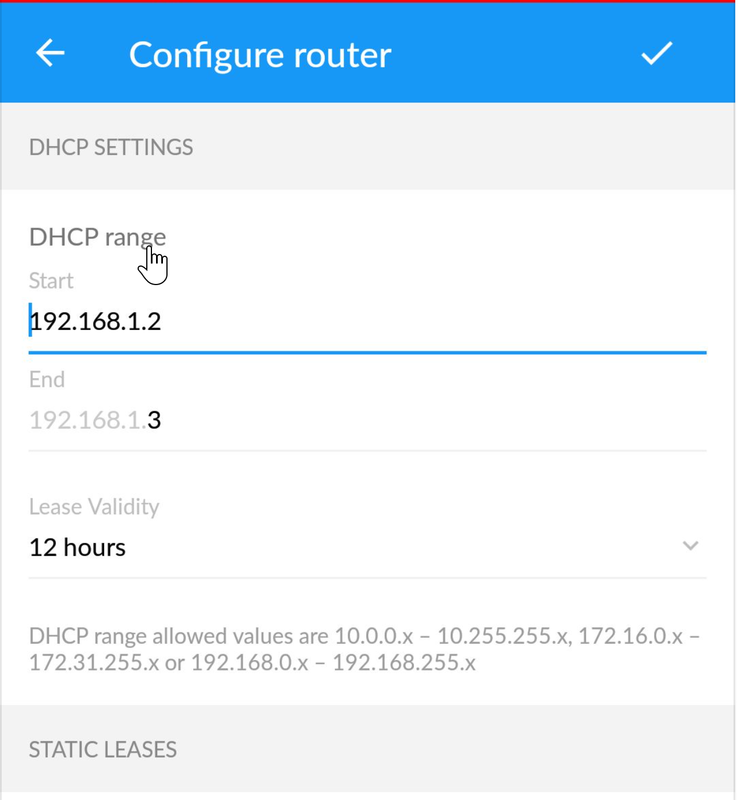 I have a seperate Windows Server running DHCP with the additional DNS settings I need. I only bought the device today I am struggling justifying the cost due to the lack of these features it would be good for a dev to tell us what the product roadmap is and likely timescales. As I am considering returning the product If these aint likely on the horizon. Most UK ISP's will use pppoe and a lot need the flexibility of these settings out of the box without these dirty workarounds. Also as a matter of interest does anybody know the CPU and the memory size speed? could this limit additional functionality?